Close To Edge Street Team Pictures! Dont Forget about the Close To The Edge Festival Coming To Edgewater, Florida December 17,18,19th! Headlined By Diplo! Here is the Link For the Facbook Page & The Link To The Street Team Page. Anyone Looking to Join The Street Team Email Close2EdgeTeam@aol.com! This Way We Can Hook You Up On The Twitter Account and Get You The Information You NEED! Also Anyone Looking to Participate In The Live Dj Audtions or Live Band Auditions Will Need To Email Info@Closetotheedge2010.com or Contact Vatic (386)214-6276 ! Since This Festival Is Also Including Artwork, We Have One More Exhibition Art Show That Will Be Held October 9th! By Contacting The Art Official Group You Can Submit Your Work For The Festival! I have a new artist to introduce to y’all he goes by the name of Essential J,Born and raised in Atlanta, Georgia, Essential J has been surrounded by music his whole life. He started producing music at the age of 14 and recently began to recording music in late 2008. In the year of 2009, his hard work started to pay off when he was getting more attention in the underground music scene and locally. 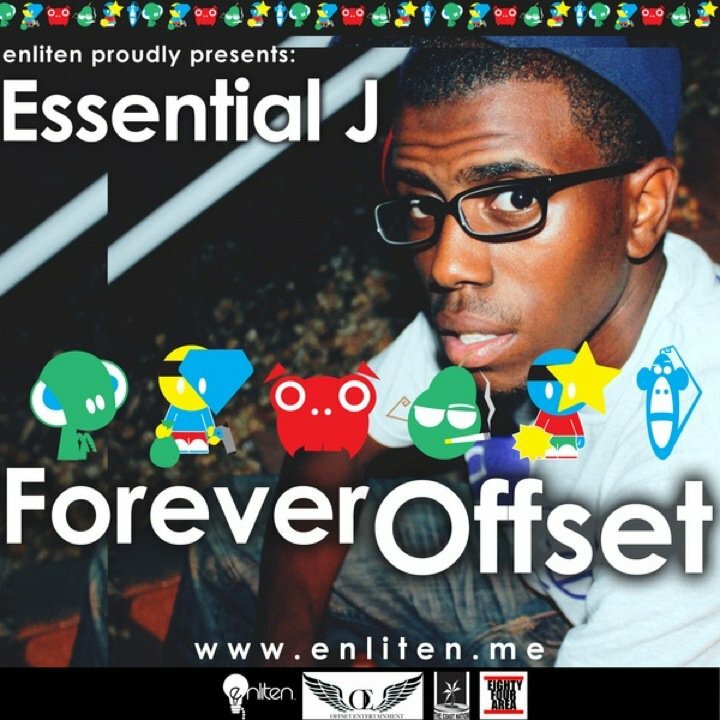 Essential J is working on his upcoming mixtape “Forever Offset” produced by his own production team Offset Entertainment. Be on the look out for his mixtape “Forever Offset” due to release September 17th!!!!!!!!!!!!!!!!!!!!!!!!!! Here Are Two Leaks Off The New Mixtape! 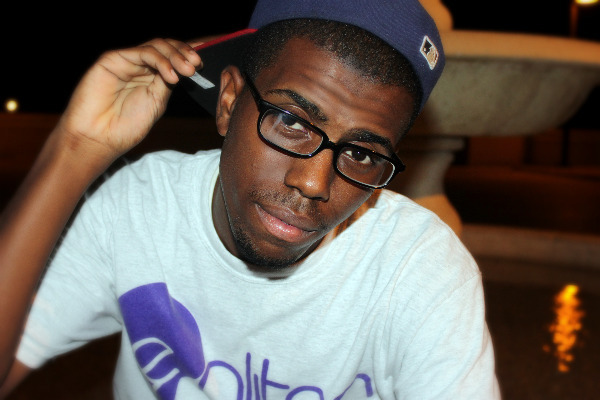 Coast Nation Artist Scerenade is Featured in “Dj Play My Song”! Shoutout to the homie Essential J for this one.. The Coast Nation is bringing exclusive behind the scenes coverage of the American Music Festival happening this weekend in Daytona Beach. Headlining the festival is Grammy Award Winning artist Usher and the Jonas Brothers. We are everywhere, we have eyes on everything and we are Taking Over… Only The Coast Nation can bring unprecedented stories on the latest trends, shows, artists and music right to your laptop. “RKA Bars I Spray”, are the words spoken from the vocal booth as he speaks his mind. 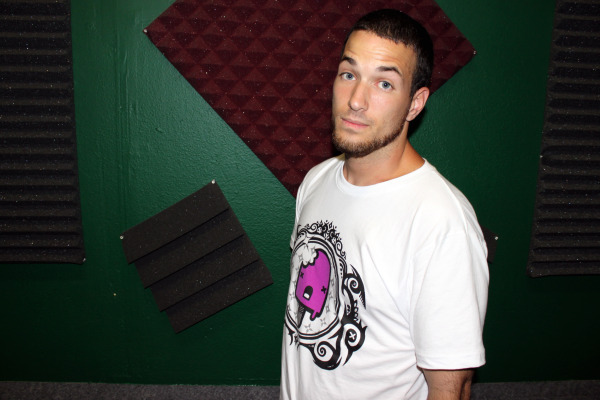 Ross Abraham or better known as RKA is a Hip-Hop recording artist from Boca Raton Florida. With 7 years of experience RKA is next to emerge on the Florida Hip-Hop scene. Now Living in Orlando, RKA has worked hard on his craft by improving his delivery and creating more complex rhyme schemes that in return allows him to connect with his fans. 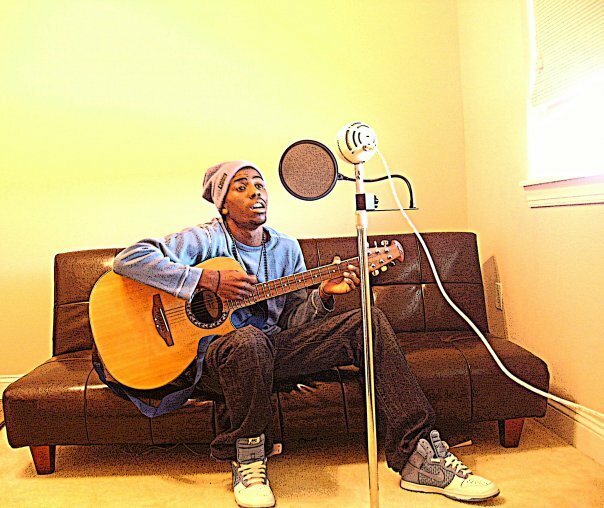 After signing with The Coast Nation in early 2010, RKA has released his first EP entitled “ All Love” and is set to Release “See These Jewels” his debut mixtape in late 2010.